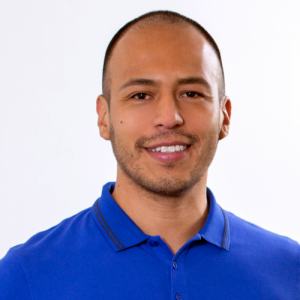 As Chief Technology Officer from livedooh, Fernando Mayorga is in charge of the company’s software architecture, cloud infrastructure, software engineering and product design. With more than 20 years of professional software industry experience, Mayorga has been part of engineering teams building Ad Tech for top media companies including 24/7 Media, WPP Xaxis and Turner Broadcasting. In 2015, Mayorga co-founded livedooh in Germany where he has contributed to cutting-edge ways of optimizing DOOH and continues to raise the bar on what is possible in the OOH industry.